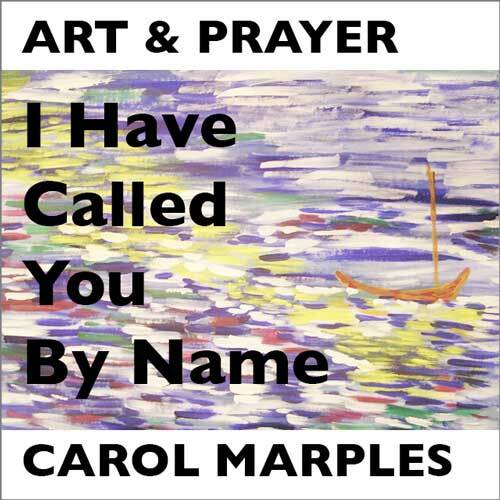 weeWONDERBOX are delighted to host ’I Have Called You By Name’ – A Soul Marks Art & Prayer taster workshop with Carol Marples, on Saturday 4th May 2019 @ 10.00am – 12.30pm. This workshop combines practical artwork, image, music, word and silence: no artistic experience is needed. All are welcome … wherever you are on your spiritual and artistic journeys. Book your place now, as places are limited.